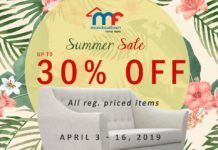 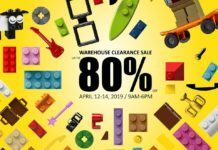 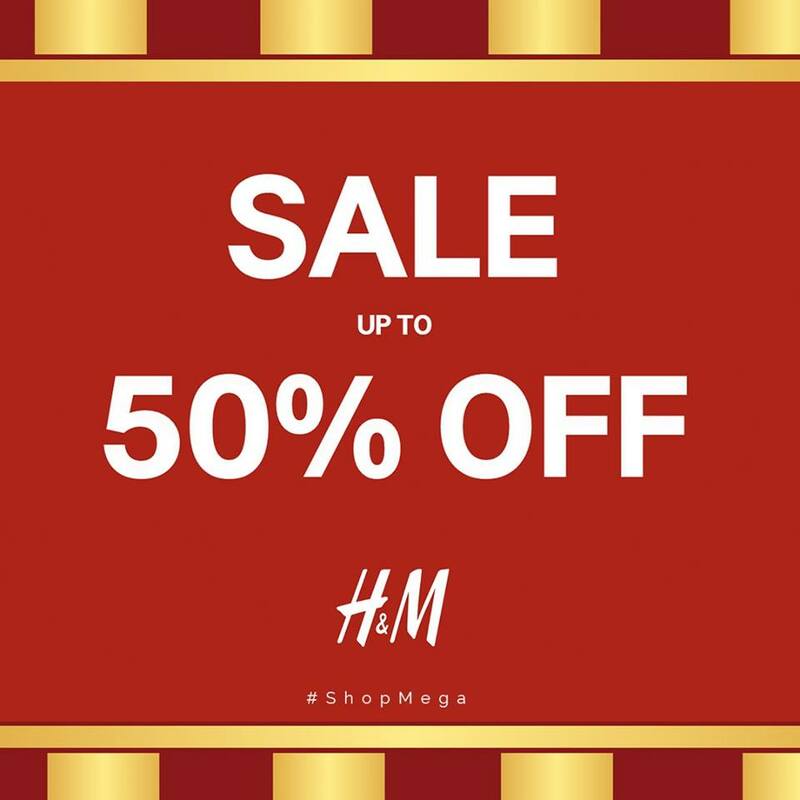 CALLING ALL MEGA SHOPPERS! 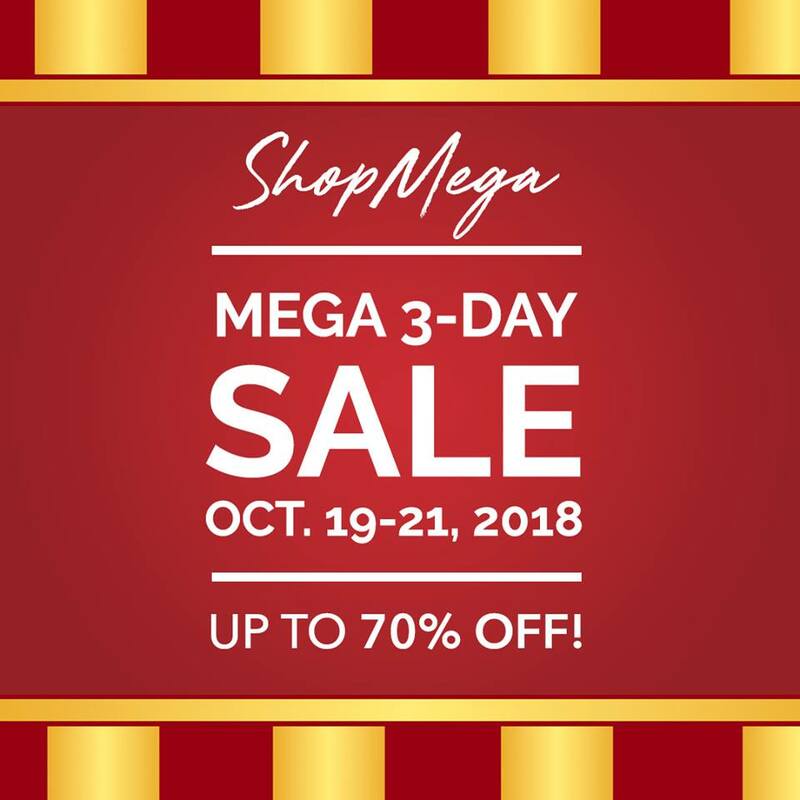 The #Mega3DaySale2018 happens this October 19 to 21, 2018! 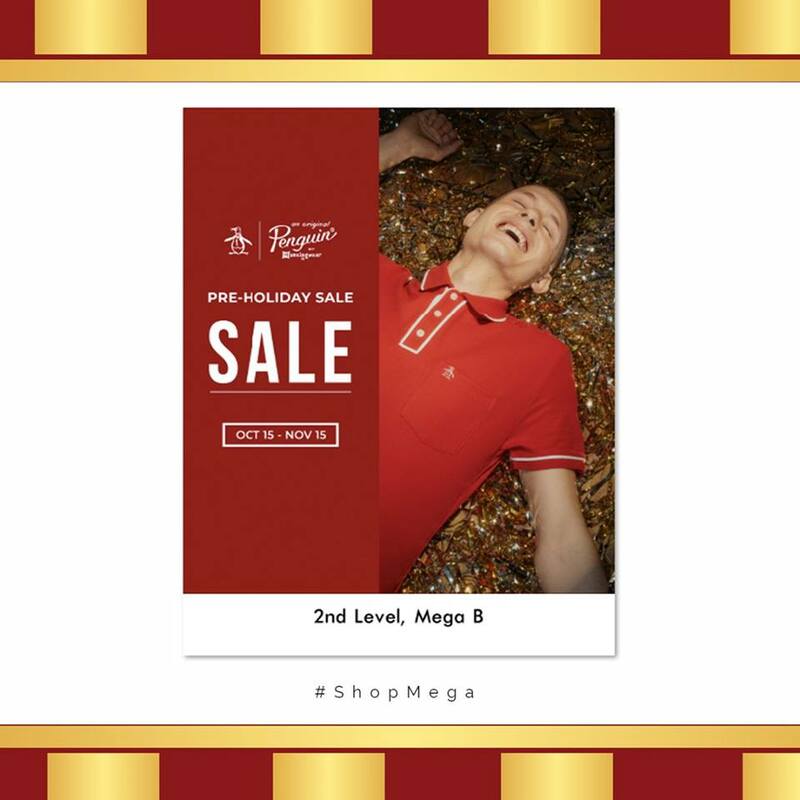 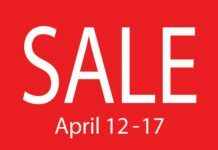 #ShopMega and enjoy exclusive deals from your favorite brands! 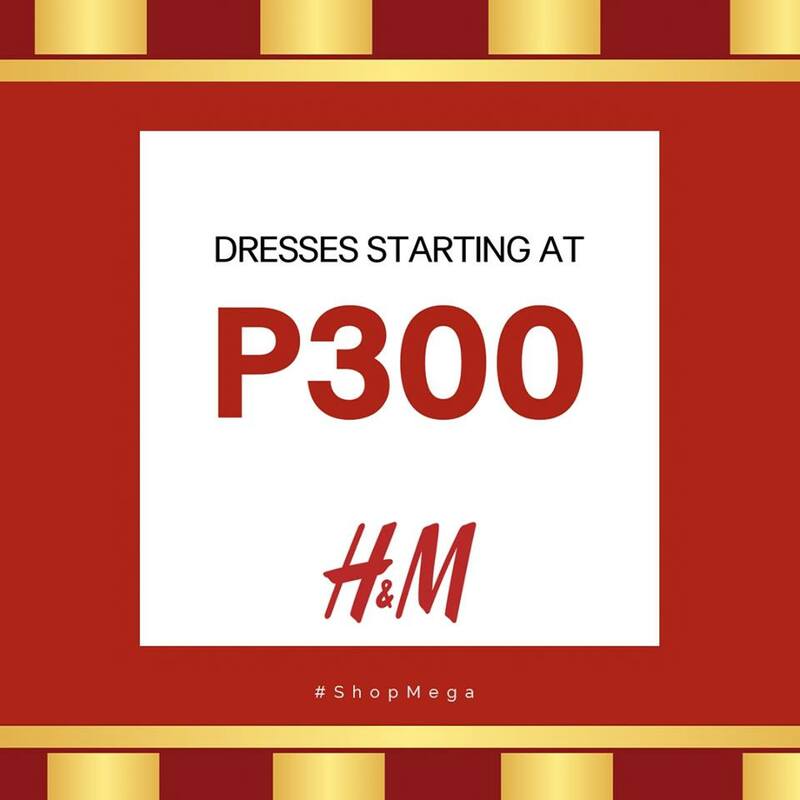 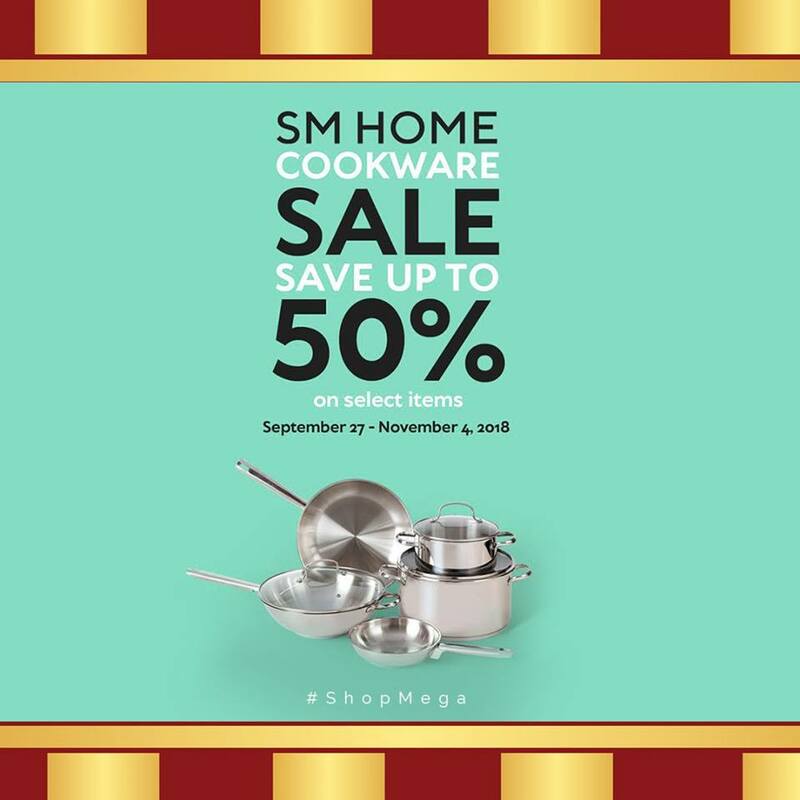 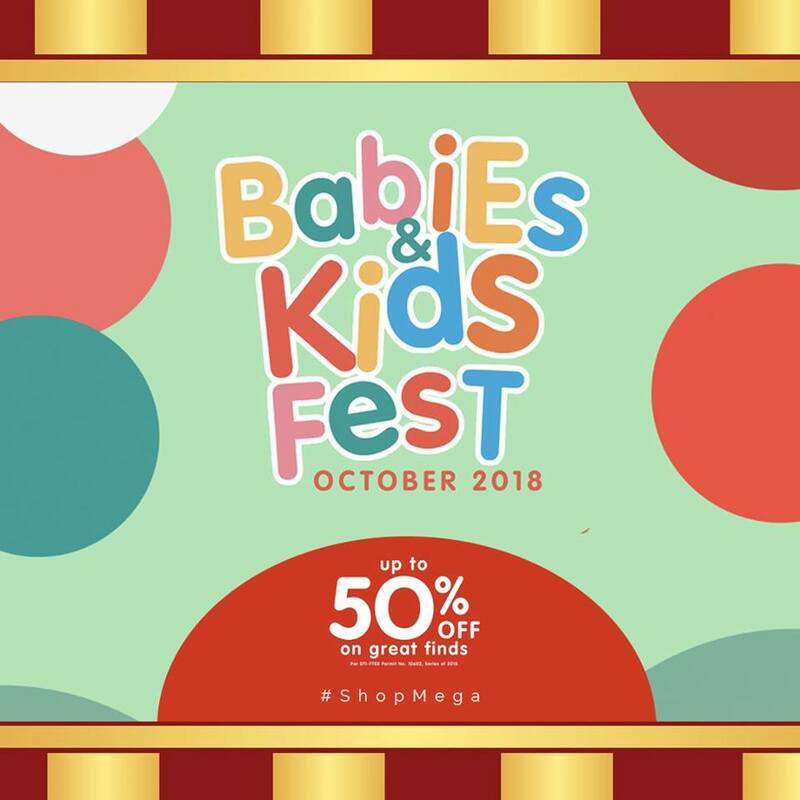 Let’s meet and shop at SM Megamall!